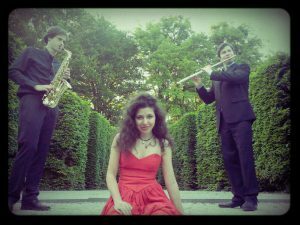 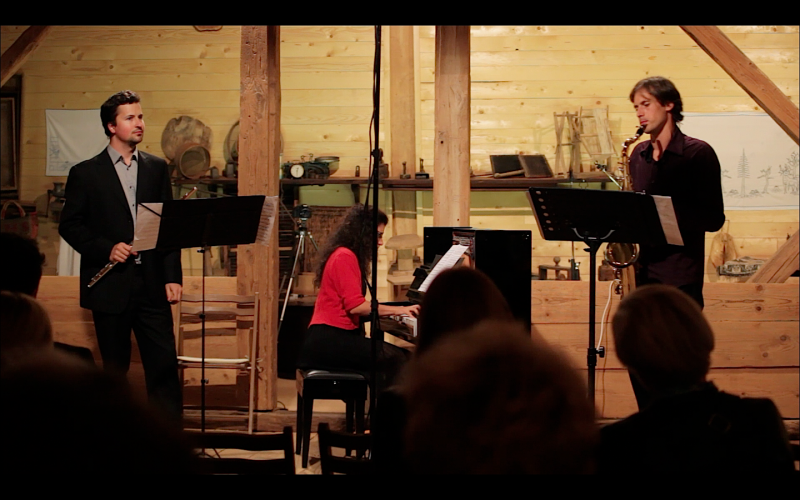 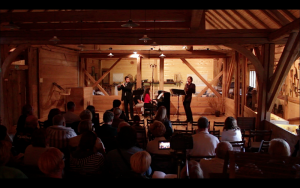 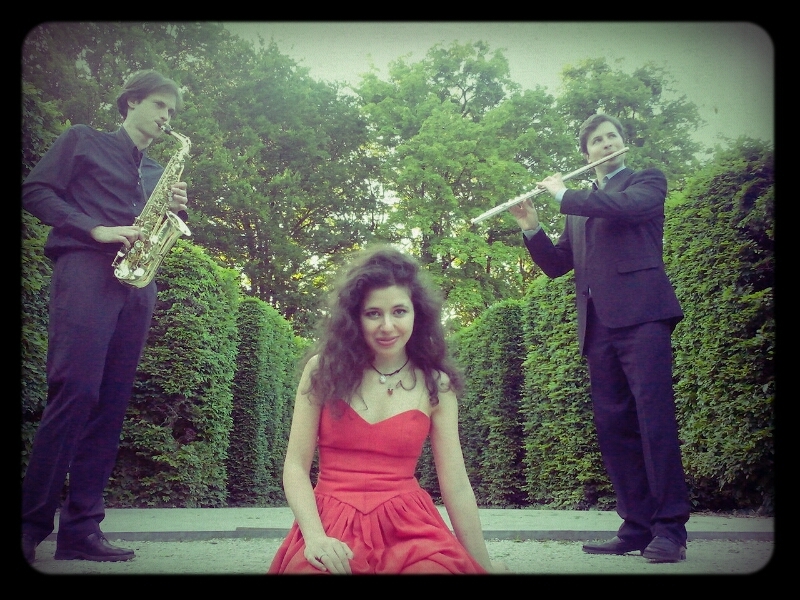 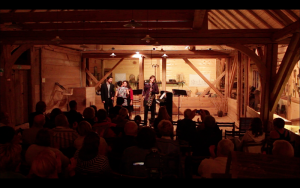 Evening of Romantic Music – "URSUS"
Trio Susak is a chamber music ensemble featuring flute, saxophone and piano, that plays a varied repertoire drawn from a multitude of musical periods, from baroque to modern, classical to contemporary. 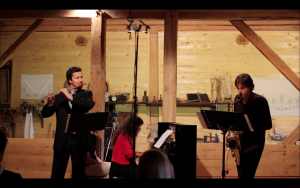 The unconventional combination of the instruments brings a unique light and color to their interpretation of the classics, and provides a fresh starting point for the creation and exploration of newer works. 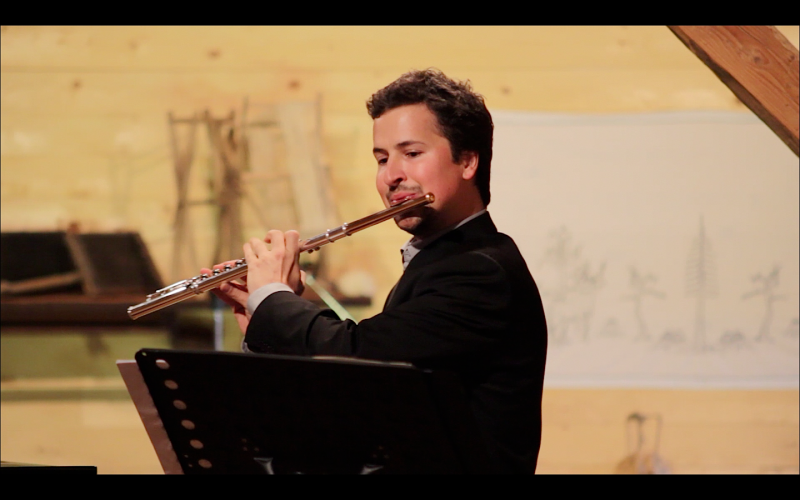 Luka Loštrek was born in 1980 in Logatec, Slovenia.He started his first musical education at the age of eight. 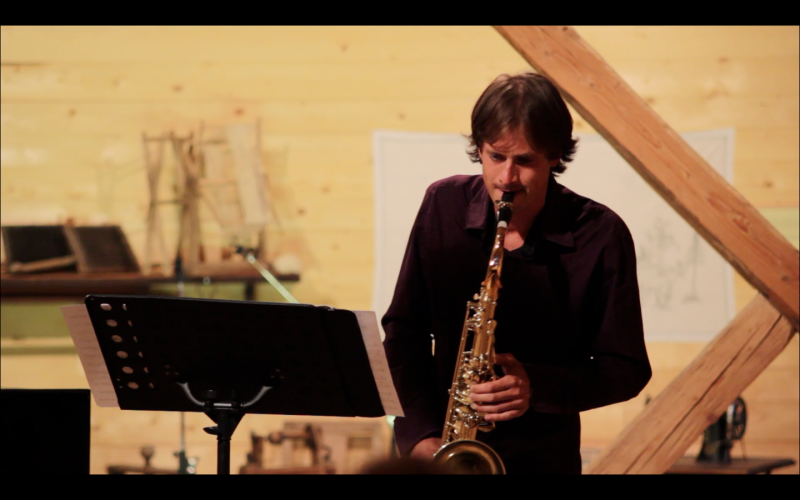 In 2003 Lostrek finished his studies of classical saxophone (specialization) in ‘CNR de Versailles’ in the class of Prof. Vincente David. He received his diploma from University of music in Ljubljana (Slovenia) in 2004 and two years later his master-degree diploma at ‘Conservatorium van Amsterdam’ (Holland), with Prof. Arn Bornkamp. Lostrek plays with Slovenian Philharmonic Orchestra, Radio-TV Orchestra Ljubljana and the Military Orchestra. 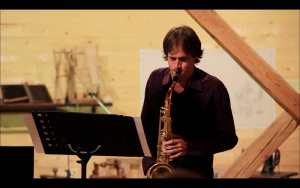 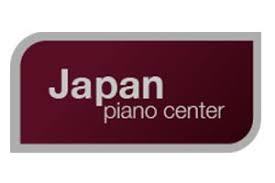 He presently also teaches at Logatec-music conservatory in Slovenia and is active as chamber and jazz musician in many ensembles. 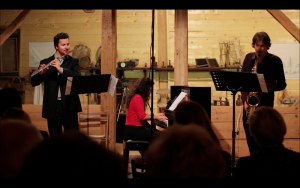 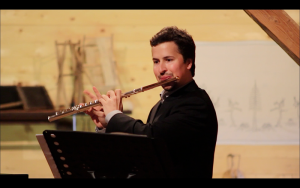 In the past years, Lostrek’s performances with his chamber-music ensemble ‘Trio Susak’ were met with great success.